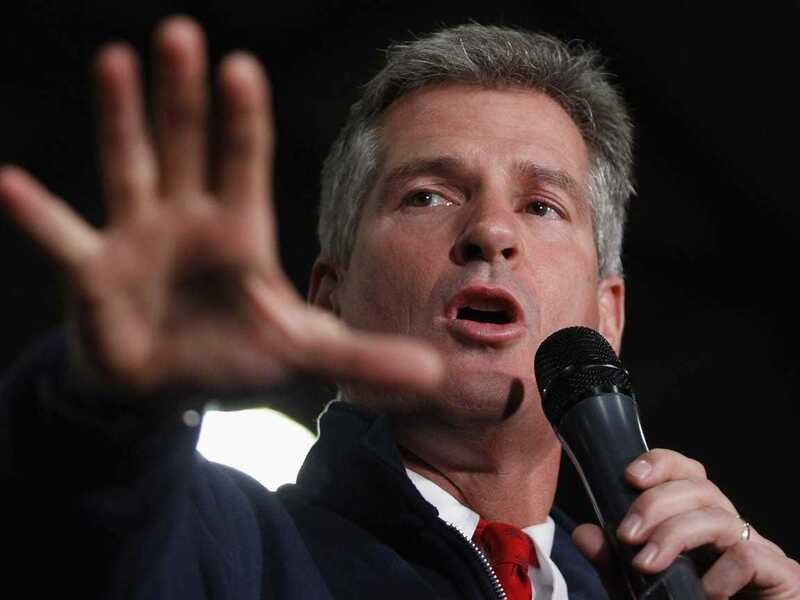 Former Massachusetts Sen. Scott Brown’s (R) bid to return to the U.S. Senate by winning in the neighbouring state of New Hampshire ended Tuesday night when multiple news agencies, including NBC News and ABC News, projected his loss to incumbent Sen. Jeanne Shaheen (D). Brown drew national headlines when he won the Bay State seat previously held by the late Sen. Ted Kennedy (D-Massachusetts) in a huge 2010 upset. However, Brown lost his re-election bid against now Sen. Elizabeth Warren (D) in 2012. Brown’s race was one of eight key tossup contests as Republicans attempt to mount a Senate takeover. Polls showed his race was a reach for the GOP, but had he won it, it would have put them on the cusp of eliminating the Democratic majority in the upper house of Congress. This post was updated at 9:23 p.m.